(food) Love is in the air! 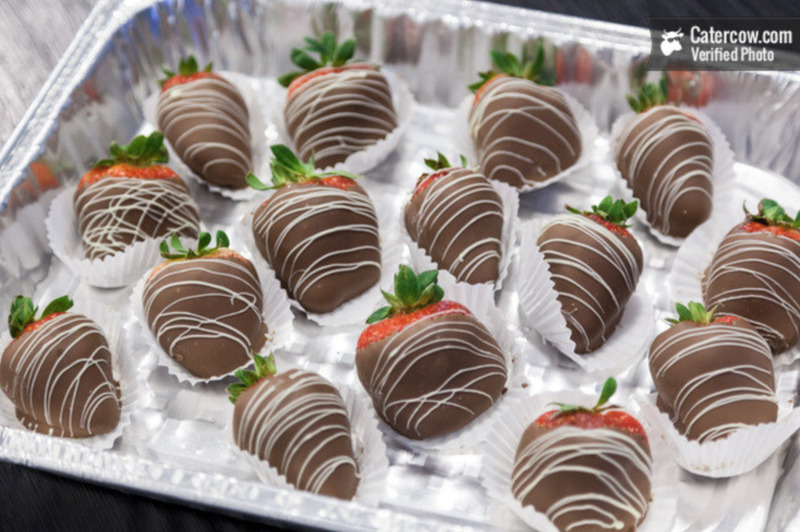 Check out out some of our favorite picks for Valentine's Day sweets this year. Our team here at CaterCow essentially looks at February 14th as an excuse to eat loads of chocolate throughout the entire month. Honestly, who needs a bouquet of flowers when chocolate exists? Here are some of our favorite chocolate treats this year. Whether it is for an office party or a Galentine's day celebration, these will make for a delicious, chocolate-filled day! Check out the entire collection in your city here.